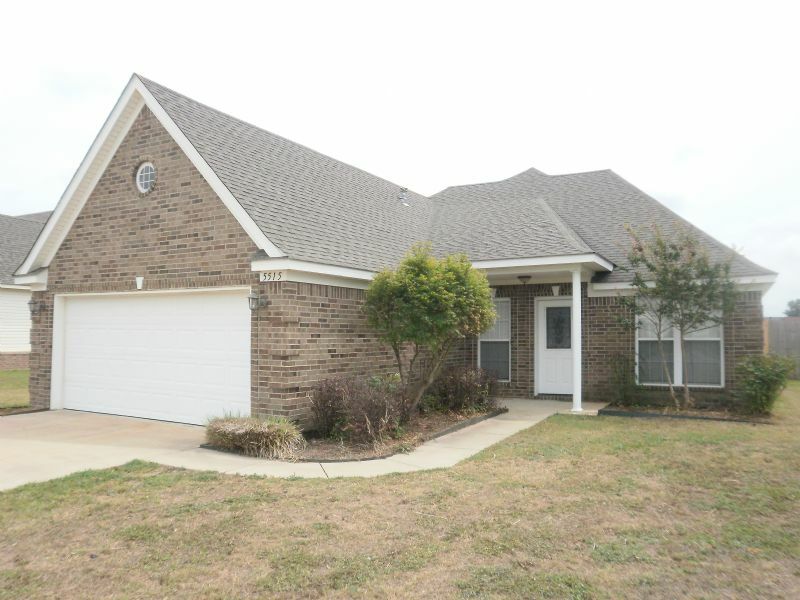 Residential Rental Listing 4 bed 2 bath in Jonesboro, AR. Newly Rennovated 4 Bedroom in a Great Location!! newly rennovated 4 bedroom in a great location!! For more information or to view this property call our office 870-932-9876 or come by to check out a key 2223 Conrad Drive. Range, Refrigerator, Built-in Microwave and Dishwasher furnished.